Fishing the Gulf of Mexico is lots of fun. While this blog is about charters, be aware that you can also fish from beaches, piers, causeways, and other great locations. 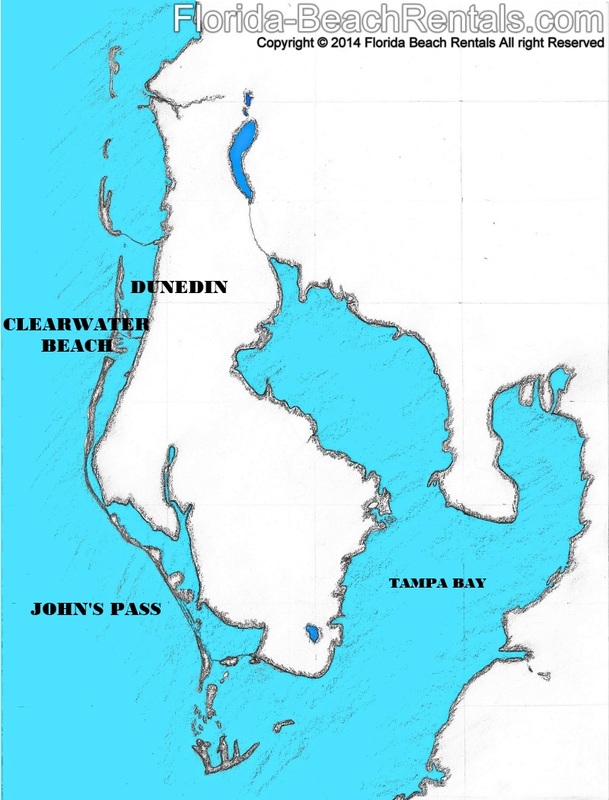 Wading into the coastal waterways is popular, especially in Clearwater Harbor or St. Joseph Sound. Our coasts are very shallow, so you can wade out a surprising distance. If you take a drive down the coastal roads of Clearwater and Dunedin, you will spot fishermen wading far out into the harbor. However, the shallow waters are home to certain types of fish, while the deeper waters off the coast are home to completely different varieties. That is why fishing charters on the Central Gulf Coast are so popular. 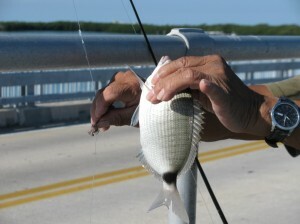 Finding a fishing charter near Clearwater Beach is not difficult. In fact, you will find fishing charters on the Central Gulf Coast are plentiful. A walk down the docks of Clearwater Marina will light up the eyes of anyone who likes deep sea fishing. You have the choice of small private charters or very large fishing vessels. 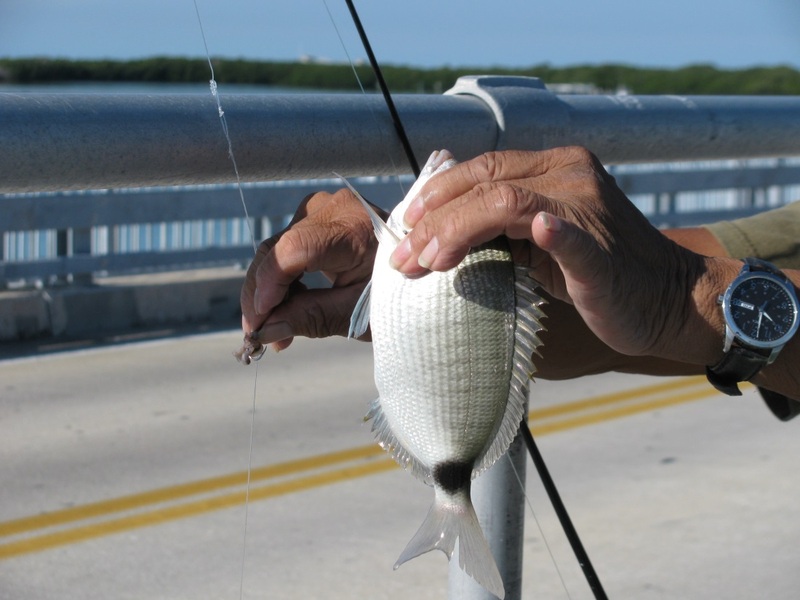 You will also find a lineup of fishing charters at the Dunedin docks, just north of Clearwater on the coastal road. If you are closer to the southern beaches of St Pete Beach, Treasure Island, Madeira Beach, or the Redington Shores area, you will find fishing charters along the intra-coastal waterway, or at the popular tourist docks of John’s Pass. Prices will vary, usually related to the size of the boat or the quality of the charter. Some are simple fishing trips. Others include perks like a cooler of beer and snacks. The charters usually run from 4 to 8 hours. The minimum of 4 hours is necessary because of how far out your captain will have to go in order to reach deep waters. The Gulf of Mexico has some delicious fish, and the Central Gulf Coast of Florida is no exception. Topping the list of yummy Gulf Coast fish are flounder, grunts, Spanish mackerel, dog fish, and grouper. 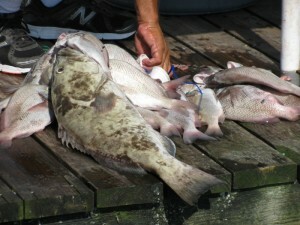 (If you catch a black grouper, make sure that’s the one you cook up!) The recipe you use is up to you, but if you don’t feel like cooking fish on vacation, that’s ok. Many of the local restaurants will cook your fish for you! That’s right, the local cooks will take your fish and serve it up restaurant style. It’s a great way to go, and it makes for some fond Florida Gulf Coast vacation memories too.